Some of the greatest names in photographic history appear in Paris Night & Day. 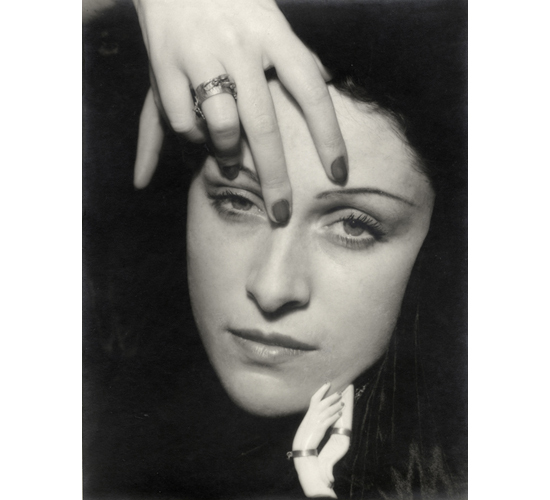 This exhibition features vintage prints by French nationals and international photographers who worked in Paris, including Eugène Atget, Jacques Henri Lartigue, Brassaï, Ilse Bing, Henri Cartier-Bresson, Bill Brandt, André Kertész and Man Ray. Paris Night & Day comprises many iconic works, ranging from the lingering realist perspective of the late 19th century, through to the modernist experiments in the early 20th century, and culminating in the startling world of Surrealist photography in the 1930s.